Great Smoky Mountains Association's Board of Directors is made up of business and community leaders who live and work in Tennessee and North Carolina, and who provide guidance and oversight of the organization. Their love of and appreciation for Great Smoky Mountains National Park is in large part the reason these dedicated volunteers give their time and expertise for the benefit of the association. Herb is a Knoxville native who has lived in Wears Valley since 1999. 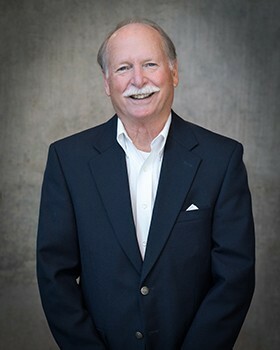 He is retired from both a 30-year career as a retail business executive and from a second career as executive vice president of the Smoky Mountains Convention and Visitors Bureau. 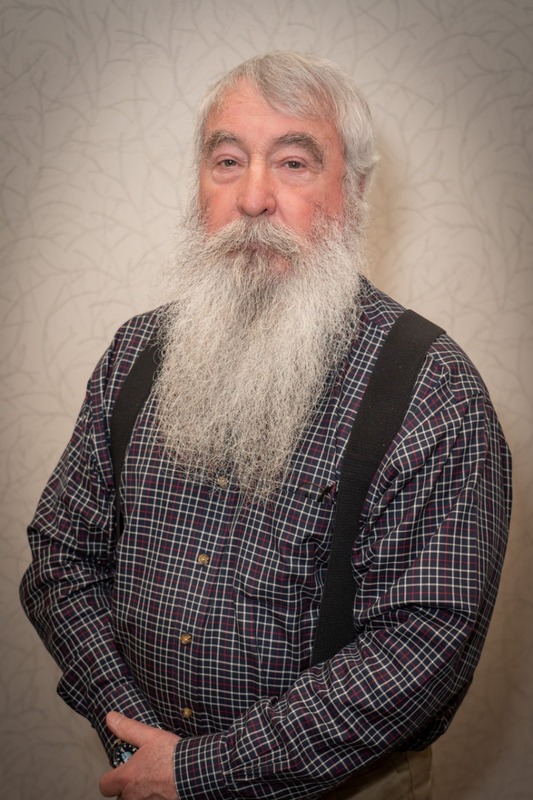 During his time with the CVB, he developed a program to promote the heritage and culture of the Blount County area and introduce sustainable tourism to the region. 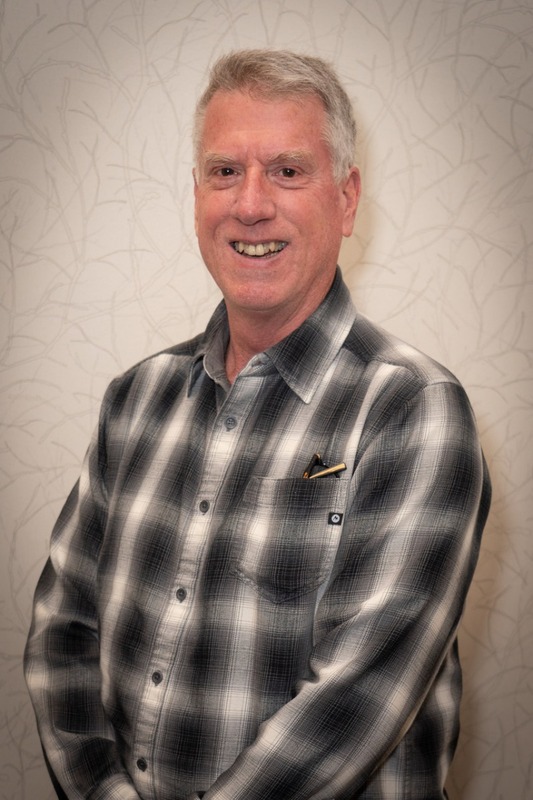 He also helped develop and served on the charter board of directors at the Great Smoky Mountains Institute at Tremont and initiated the Experience Your Smokies program for Blount County in partnership with the park. “My family had one of the cottages in Elkmont, and I spent many wonderful summers there from the 1950s on through 1992,” said Herb. “As a result, I developed a deep love for the mountains and what they had to offer in nature and beauty." Ellis is a Doctor of Ethology and retired founder and manager of the South's Finest Chocolate Factory, in Knoxville. After moving into GSMNP in 1969 in order to research black bear behavior, he became one of the first volunteers to teach at the Institute at Tremont and went on to serve as director of the Institute for five years. He has served as President of the Knoxville Tourist Bureau, the Knoxville Tourism Council and on the board of the Public Lands Alliance. Ellis is currently a board member and treasurer of Katmai Conservancy, a friends group for Katmai National Park and Preserve in Alaska. 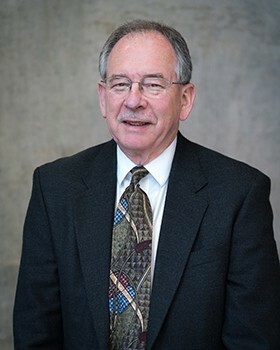 He has served on the GSMA board since the 1980s. “I've been fortunate to live in and immediately adjacent to the park for more than 45 years,” said Ellis. “GSMA is giving me an opportunity to give back to the Smokies a small portion of what I have received." Gaynell recently retired from her position as President/CEO of CBBC Bank, in Maryville, where she was employed since its inception in 1973. 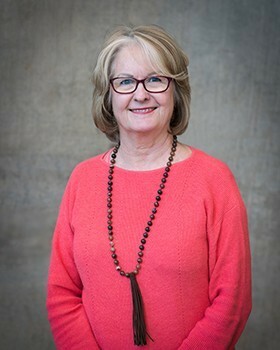 She continues to serve on the bank’s Board of Directors and was recently named Chair of the Board. 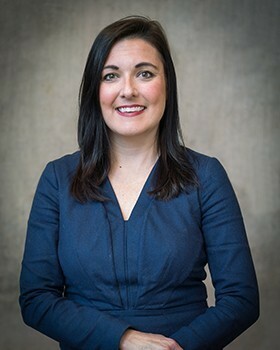 A native Blount Countian, she has been active in civic and community pursuits through the years, working with the Blount County Chamber of Commerce, Maryville College and United Way, where she served as 2001 Chair of the General Campaign. In 2016, Gaynell received the Athena Award for outstanding leadership in Blount County. She and her husband, Daniel, have been involved in the GSMNP for many years in various volunteer roles. 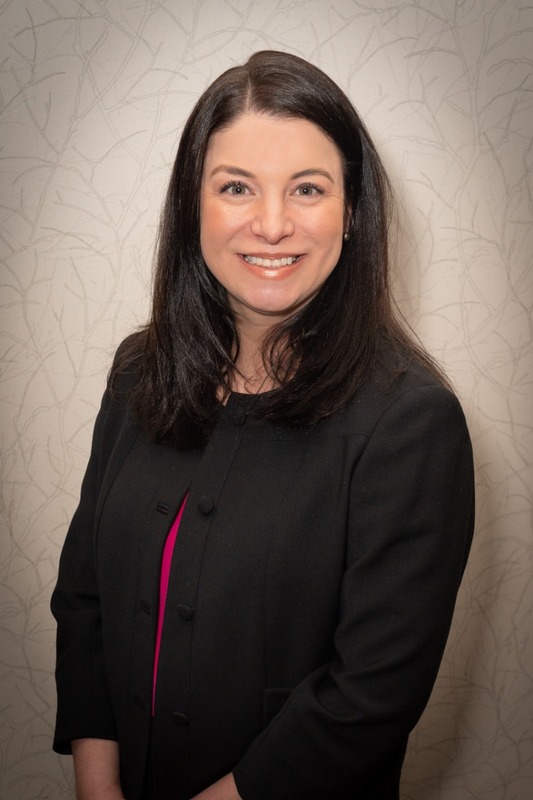 “I am excited to begin my activity on the GSMA Board and look forward to using my professional skills to benefit the Association’s mission,” she said. 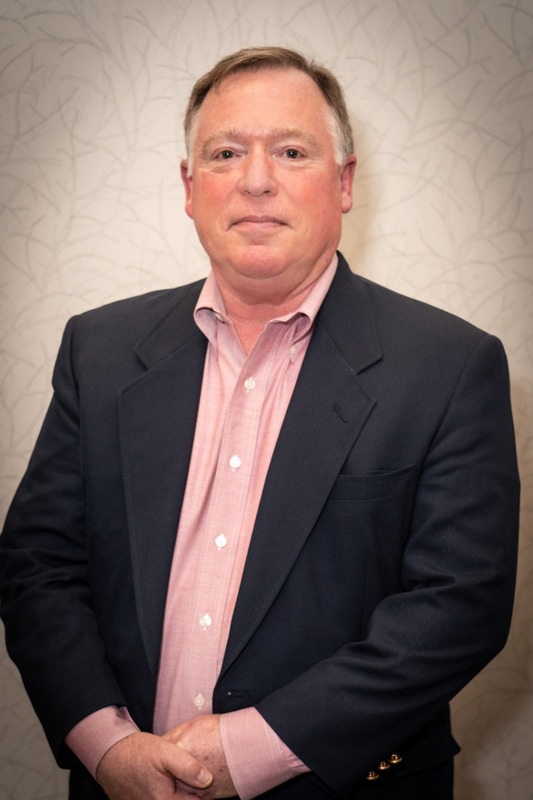 Dan is an avid hiker, biker and fly fisherman from Black Mountain, NC. He is the author of the recent GSMA release Hazel Creek, as well as The Great Smokies and Corn From a Jar, and co-author of An Illustrated Guide to Great Smoky Mountains National Park. He serves as Professor of History and, in his words, “resident professional hillbilly” at the University of North Carolina-Asheville. Dan grew up going to the park and has spent many wonderful days there with friends and family. “Serving as a board member of GSMA is important to me as a way of ensuring that future generations enjoy the scenery, solitude, and solace found in these wonderful mountains,” he said.